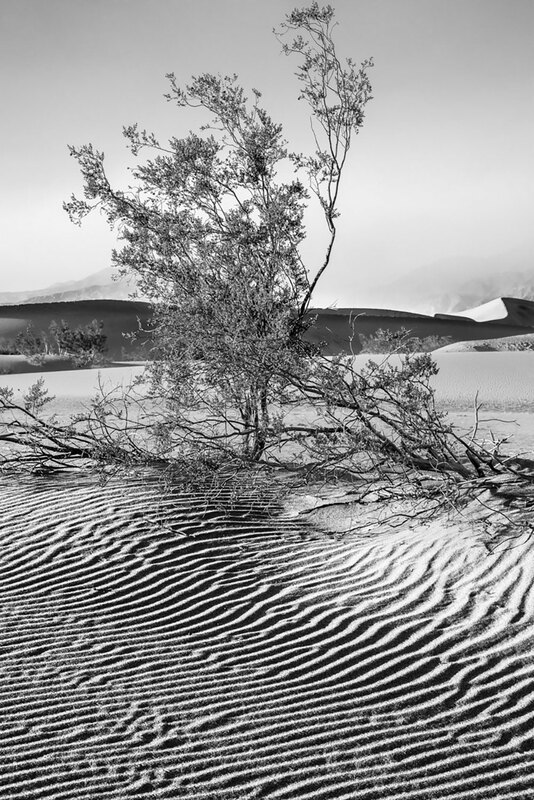 Death Valley is the hottest and driest area in the Western Hemisphere, and one of the lowest in the world. 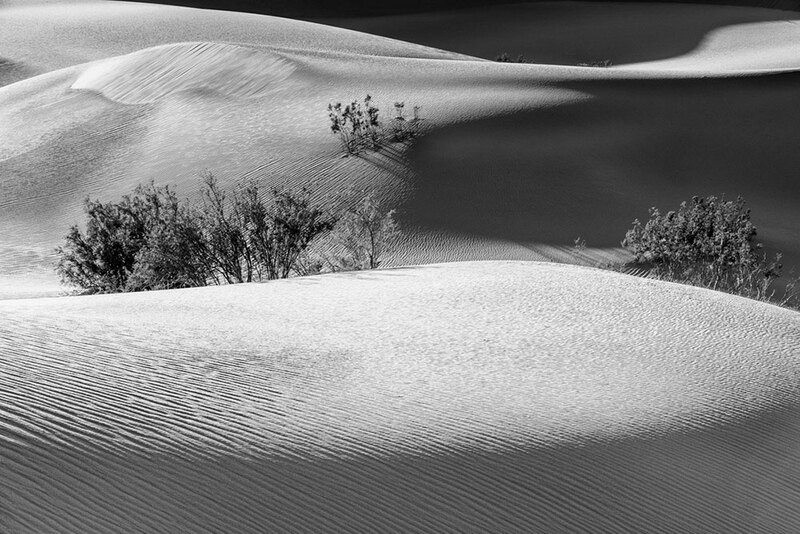 It is located near the border between California and Nevada and it stretches over an area of about 3,000 square miles (770 square kilometers). 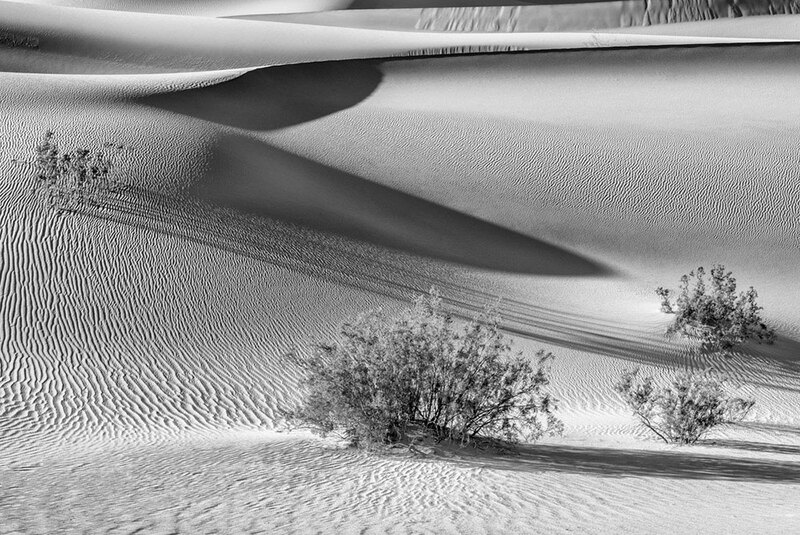 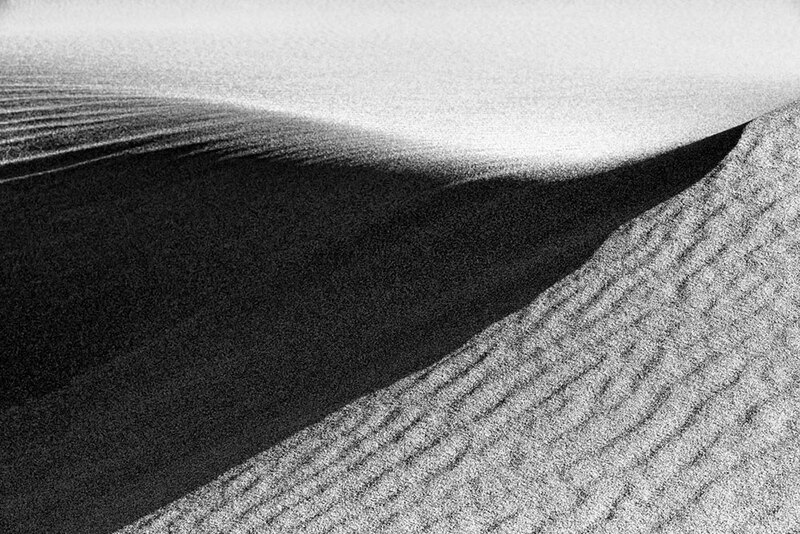 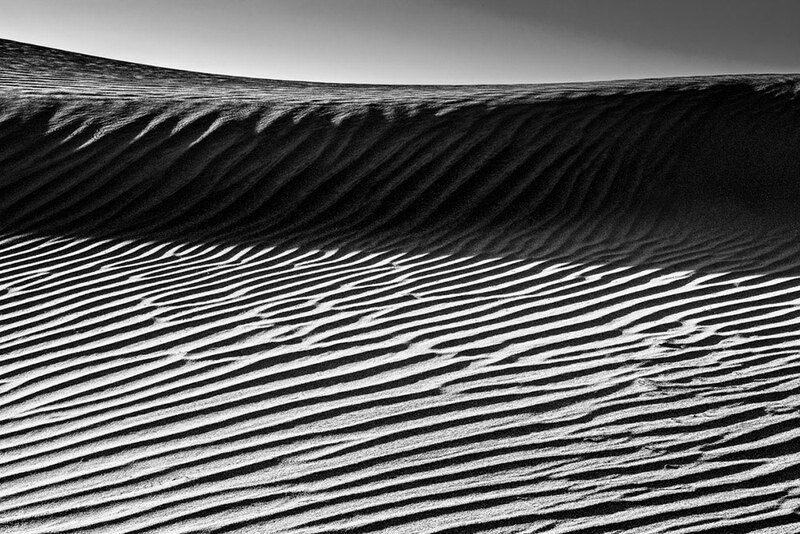 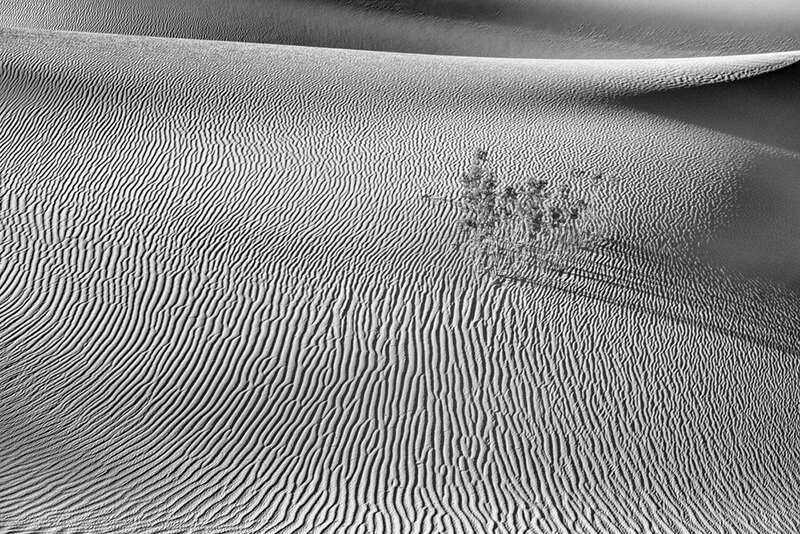 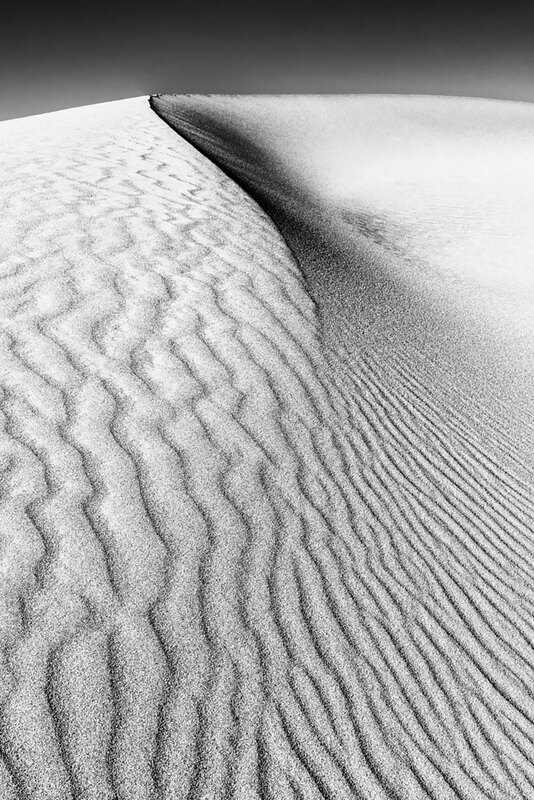 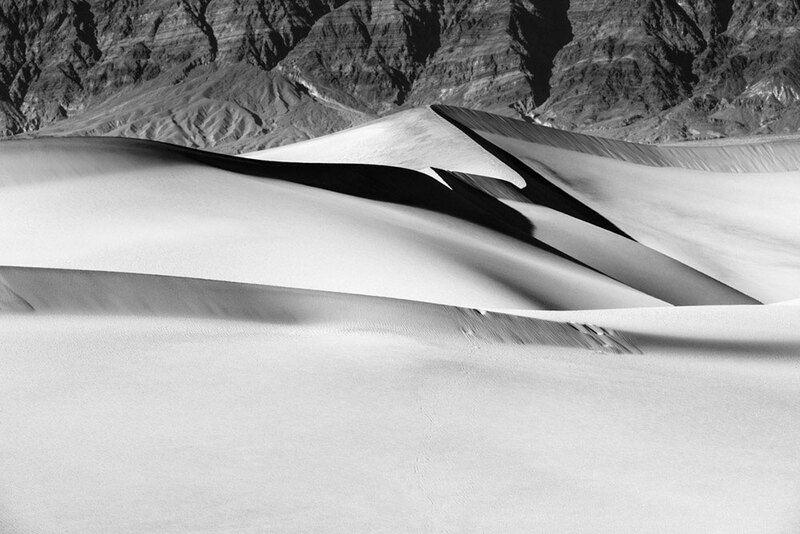 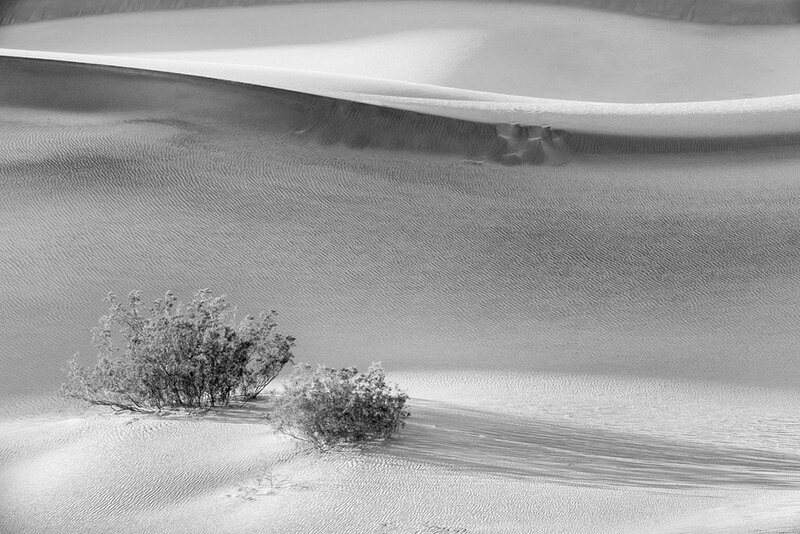 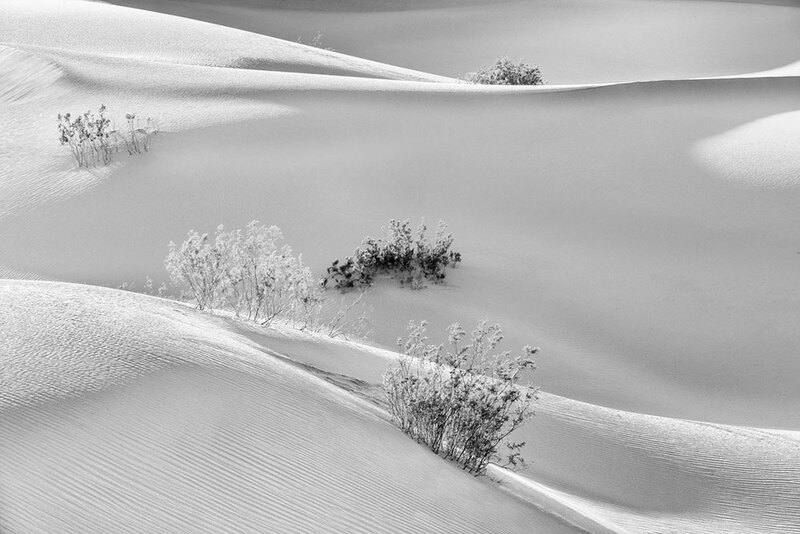 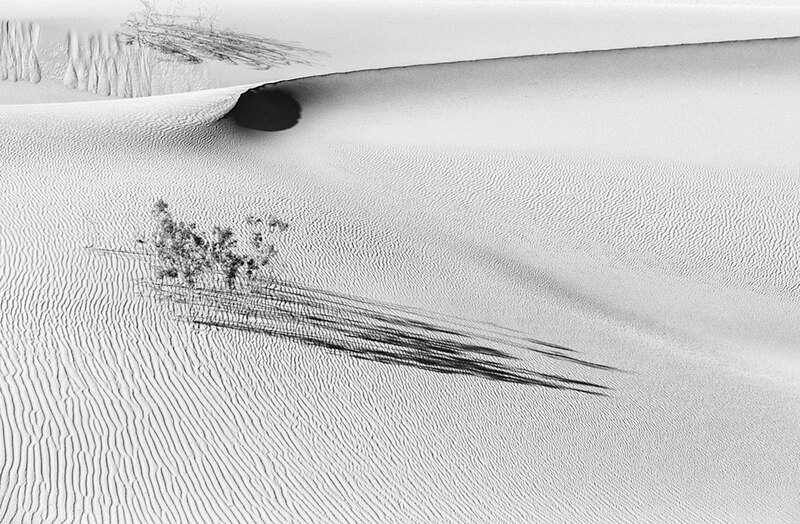 The dunes in Death Valley are like a magnet for the eye. 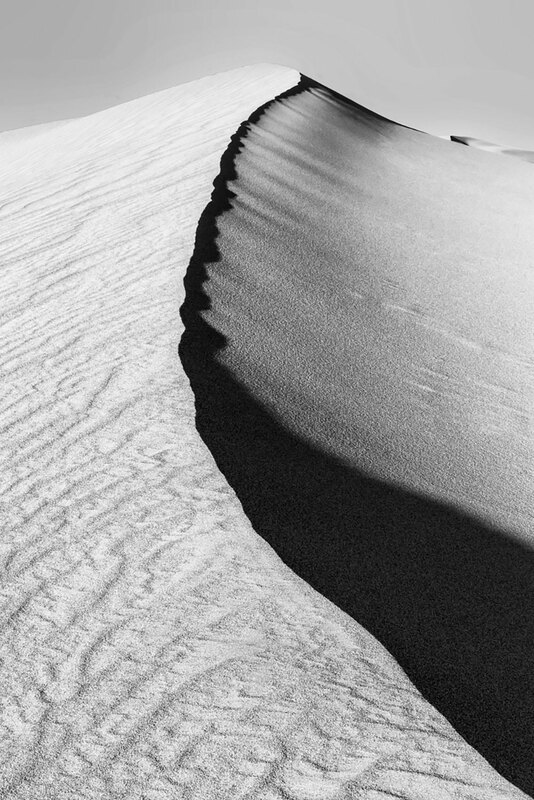 This land of extremes and contrasts with its rugged, yet strange beauty lends itself to graphic, abstract, or minimalist compositions: swirling snakes, waves, human like body shapes, ripples and many more. 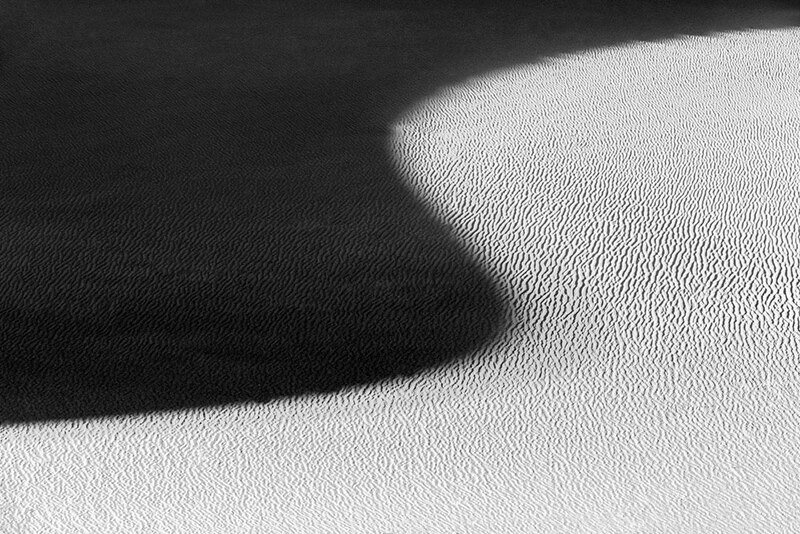 At certain times of the day the light creates an otherworldly landscape that is magic and mysterious.